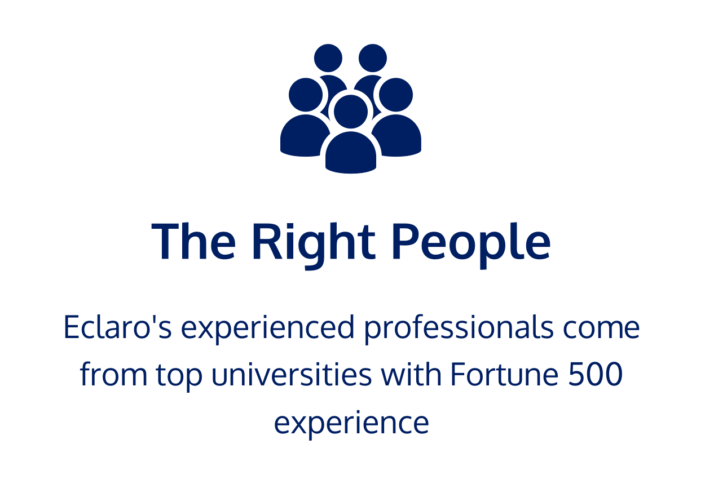 Eclaro offers all the benefits of your own captive facility, with experienced professionals, allowing you to fully integrate our staff into your existing corporate structure, via collaboration tools and transparent operations. 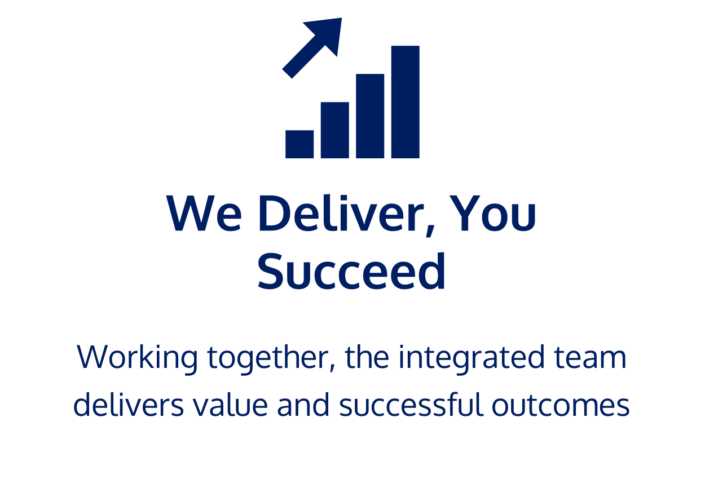 We offer scalable and flexible solutions, with no “minimum” number of resources required. 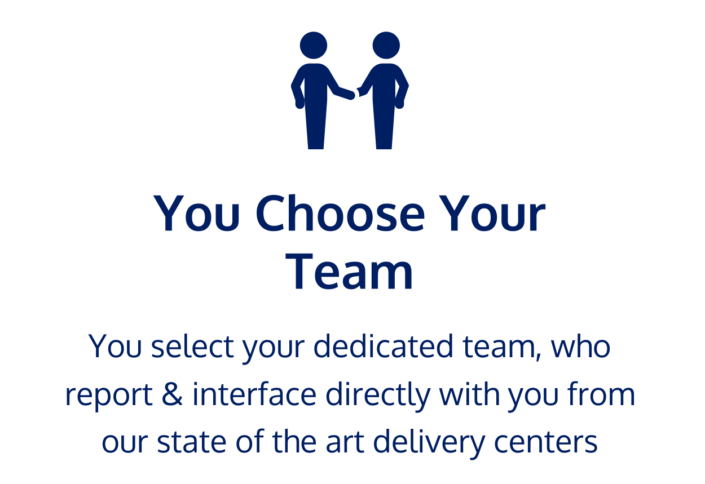 Create a proof of concept to confirm that global delivery will work for your business.